Greater Philadelphia Gardens (GPG) is a consortium of Philadelphia-area public gardens, arboreta and historic landscapes. 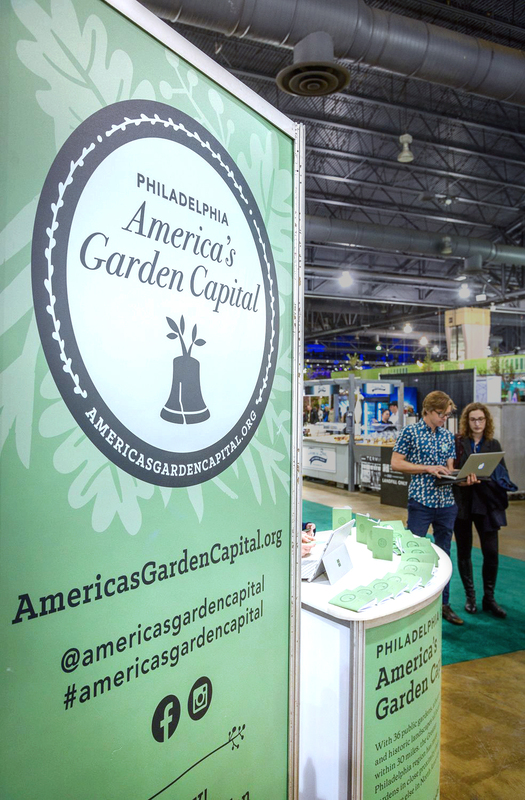 There are more than public 30 gardens within 30 miles of Philadelphia, more than anywhere else in the country, earning it the distinction of America's Garden Capital. This unique moniker quickly became the focus of the GPG re-branding project. A refreshed identity was created that still paid homage to the original and website focus was shifted towards being a functional digital brochure. Subsequent projects included print brochure and advertisements, social media campaigns, event signage, and promotional materials (mugs, stickers, coasters).